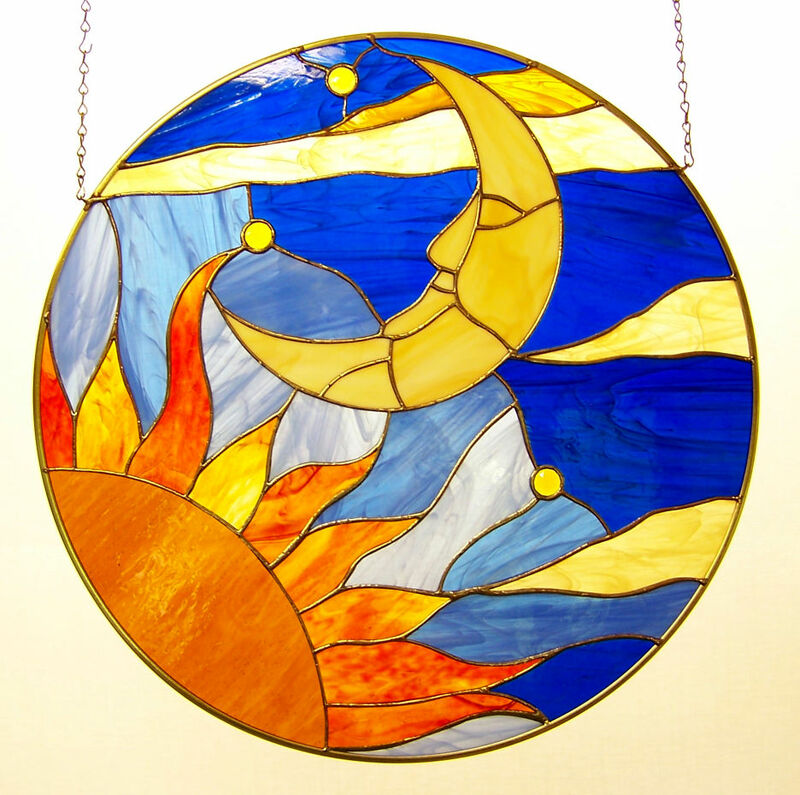 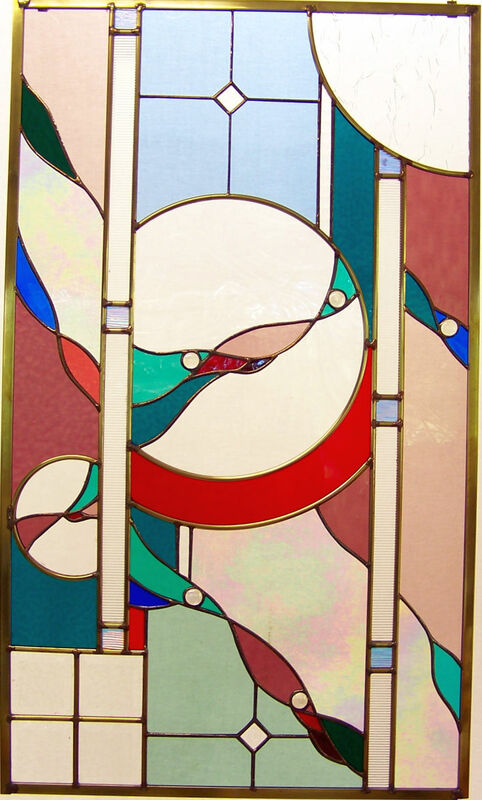 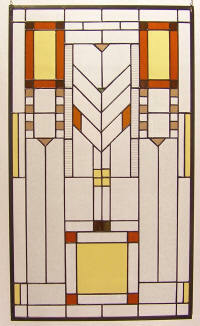 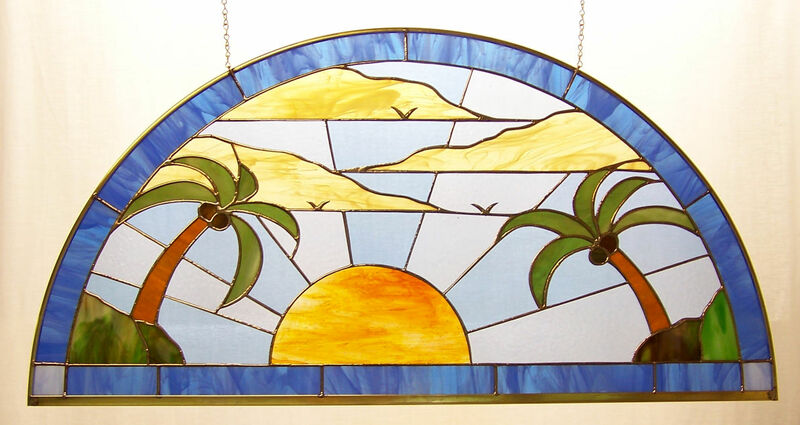 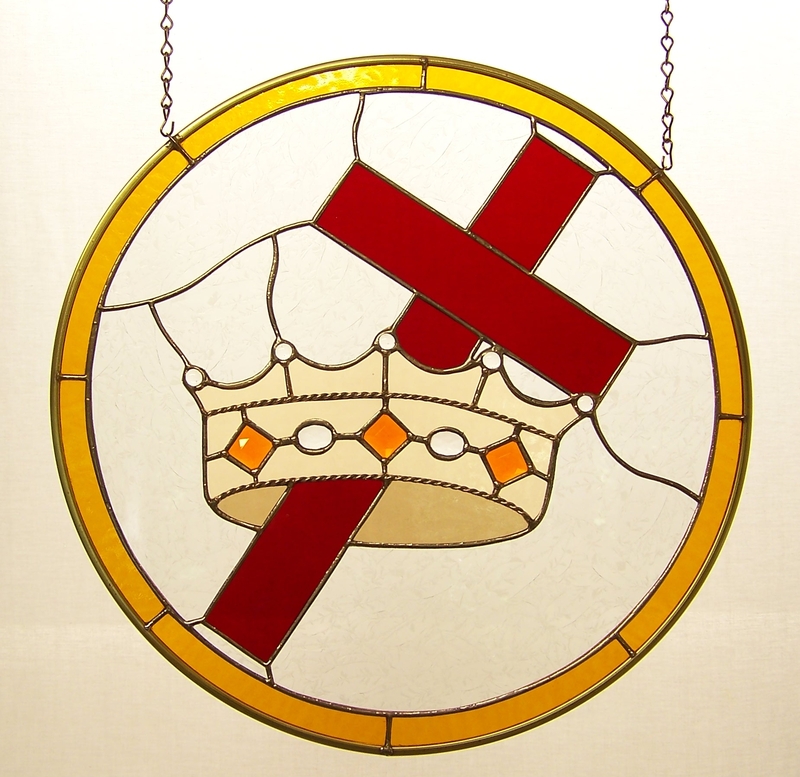 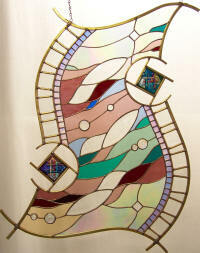 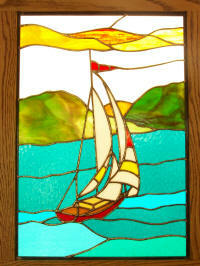 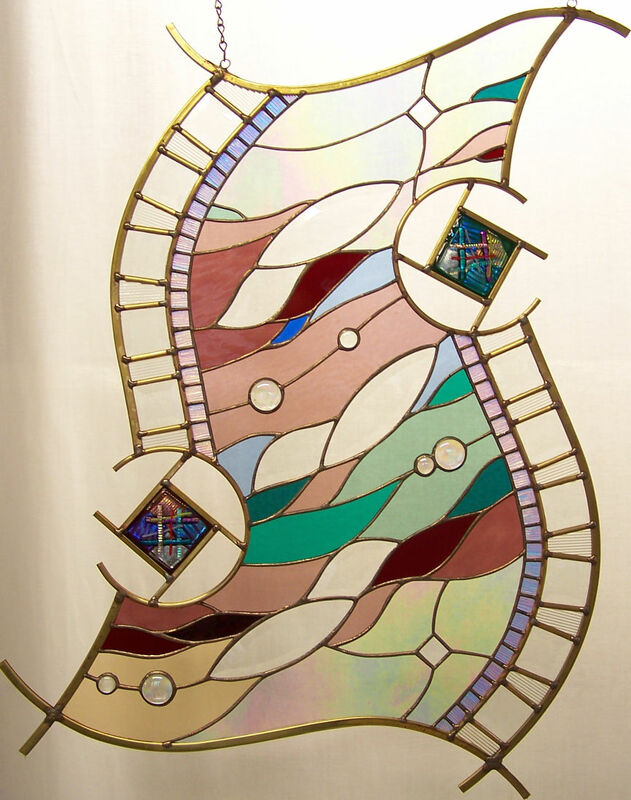 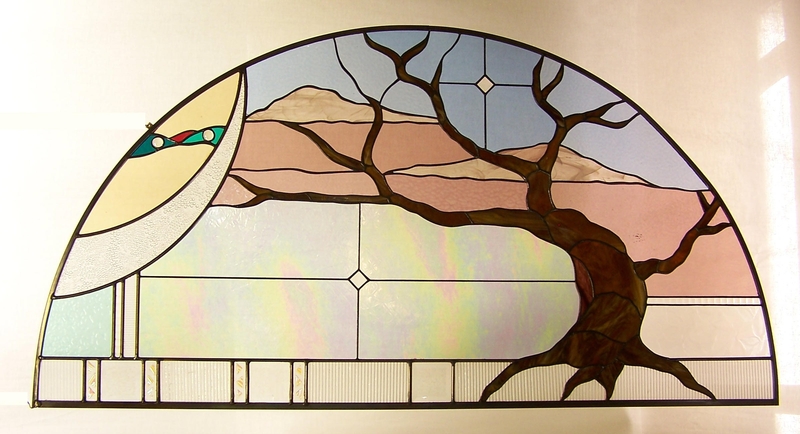 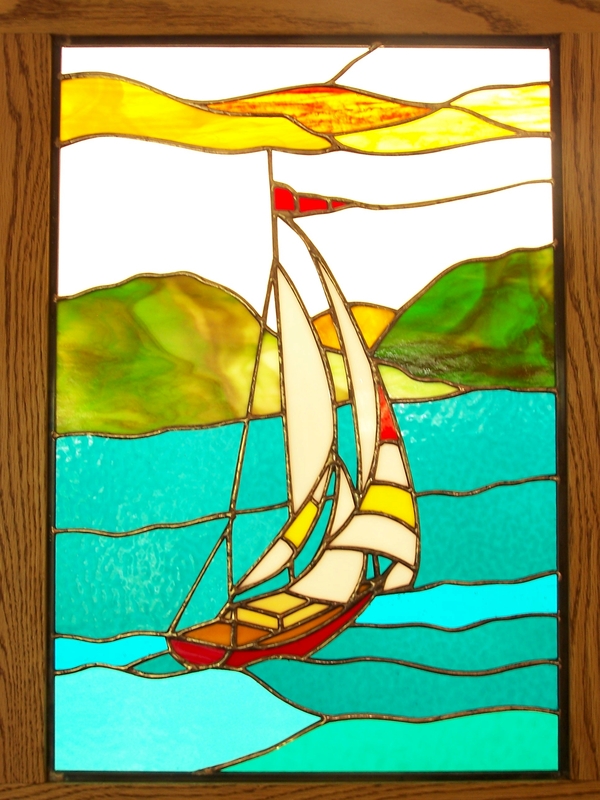 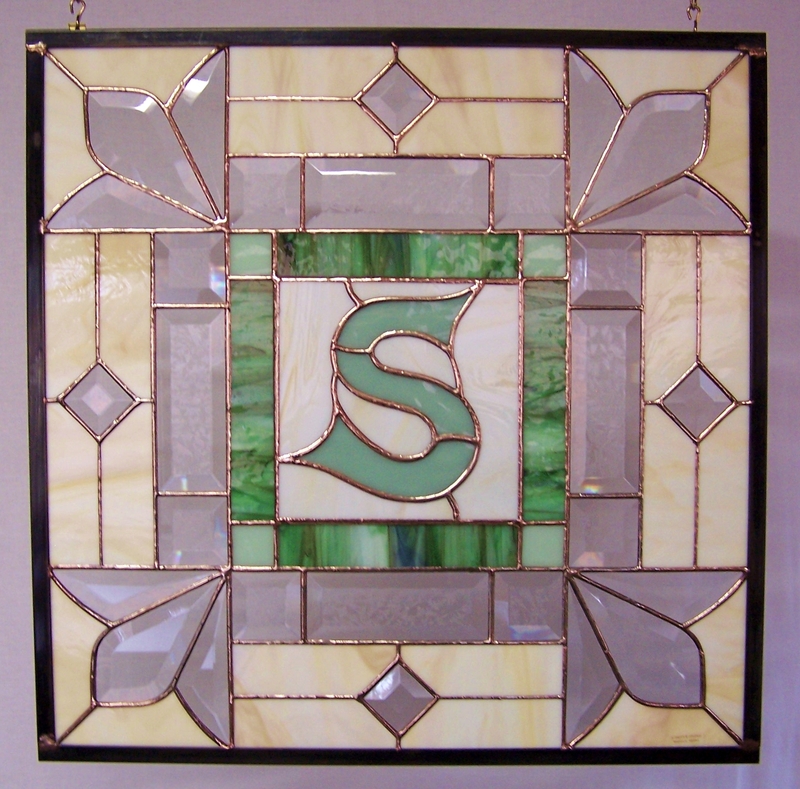 CUSTOM WORK - We are able to produce unique, personal pieces of stained glass to the customer's specifications. 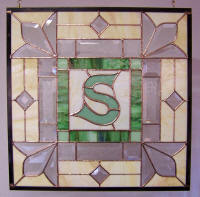 These are just a few examples of some of these commissions. 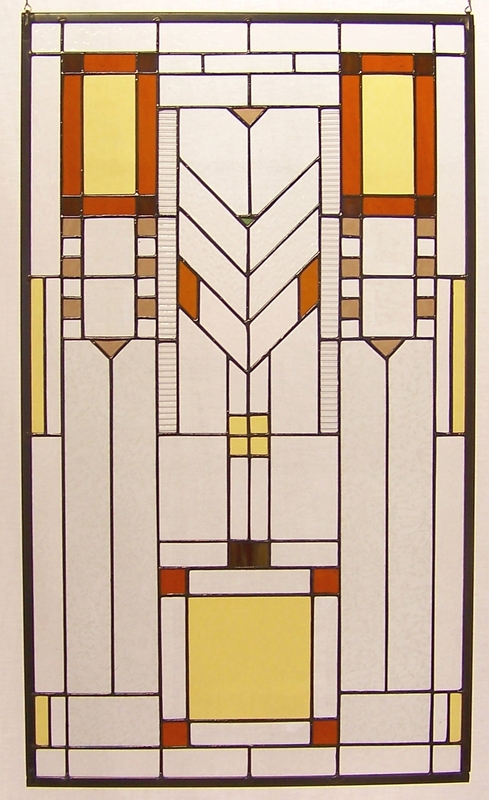 Modern - 32" x 64"
Mission Style - 20" x 30" 18" x 36"
Mission - 12" x 72" 20" x 32" 20" x 36"
18" - Knights Templar 24" x 24" - "S"
If you are interested in any of these pieces, email Ron.